Sheep & Goat Feeds Help your sheep and goats get the nutrition they need to grow. 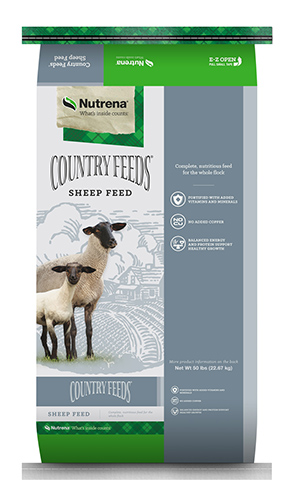 Nutrena sheep and goat feeds help support a complete, nutritious diet, so the farm animals you’re raising can live long, productive lives. They're just the thing to balance a foraging diet. Good health for your goats. Good price for you. 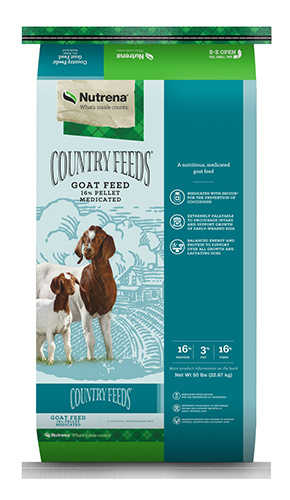 Fresh, wholesome nutrition for your goat. Good, old-fashioned value for you.